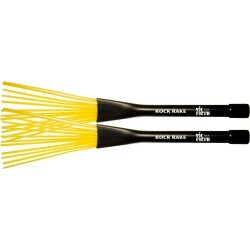 Diseñada por este maestro de las escobillas, este modelo tiene hilos de acero, no es retractil e incorpora un mango de caucho especial para conseguir una amplia gama de sonidos extras en los platos y aros. 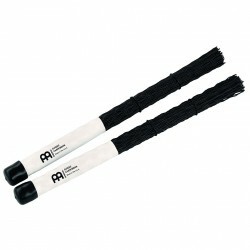 The MEINL Precision Cajon Brush delivers a clear, pronounced sound with a warm attack, perfect for rolls and intricate sticking in lower volume levels. 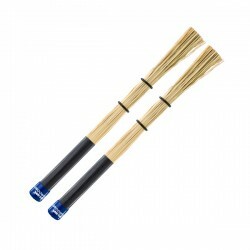 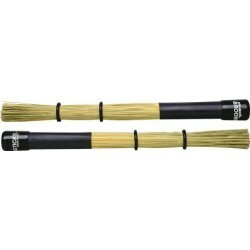 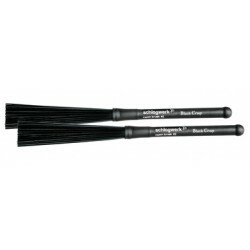 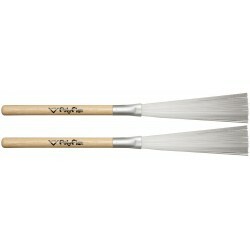 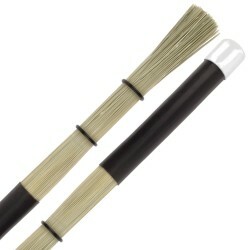 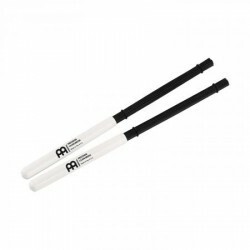 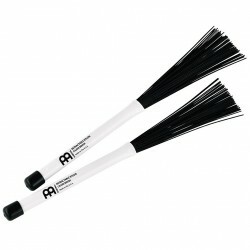 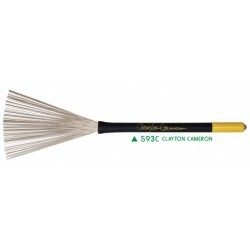 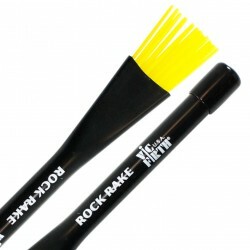 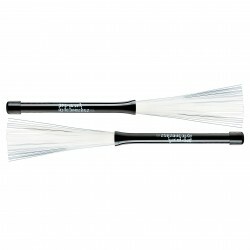 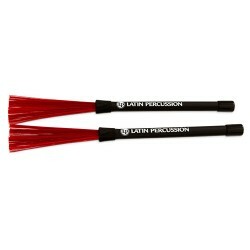 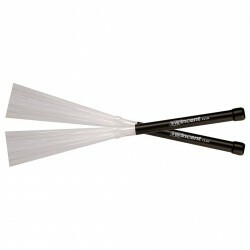 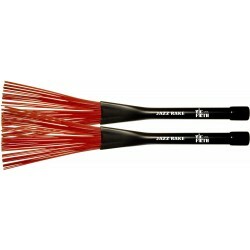 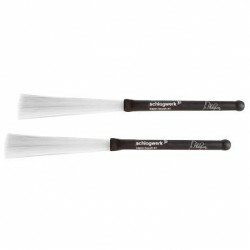 The polymer bristles are equipped with two adjustable control rings and are held together with a flexible vinyl grip.